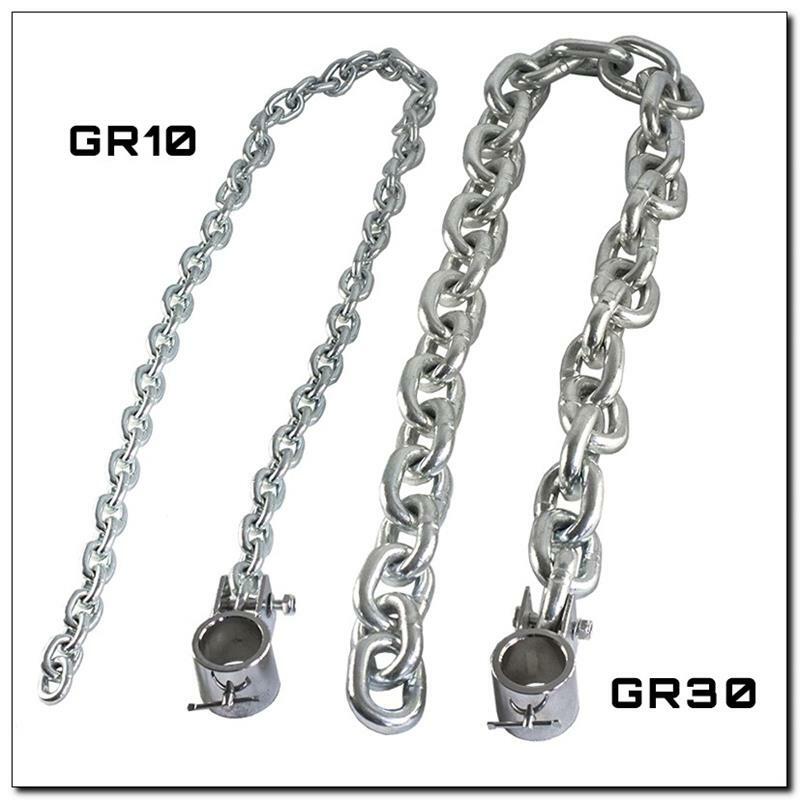 GR30 HMS – two strong chains to hang on the bar. The product was made of high quality steel. 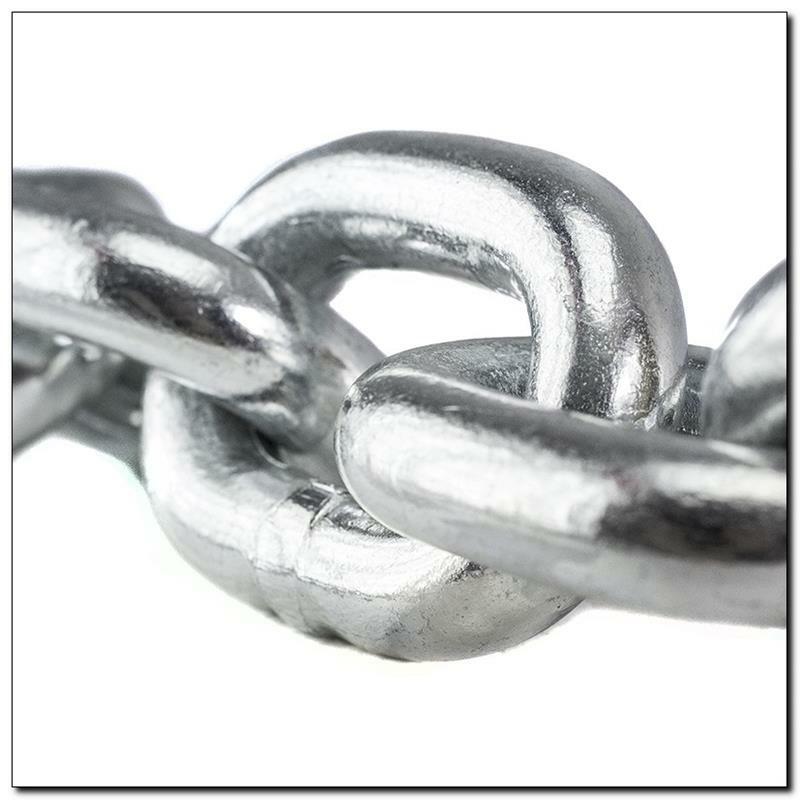 This durable material is extremely resistant to environmental influences. Practical and durable assembly system on the bar, makes it a universal tool for use in the home gym. We recommend it to all those who want to fully realize the potential that entails training with weights. 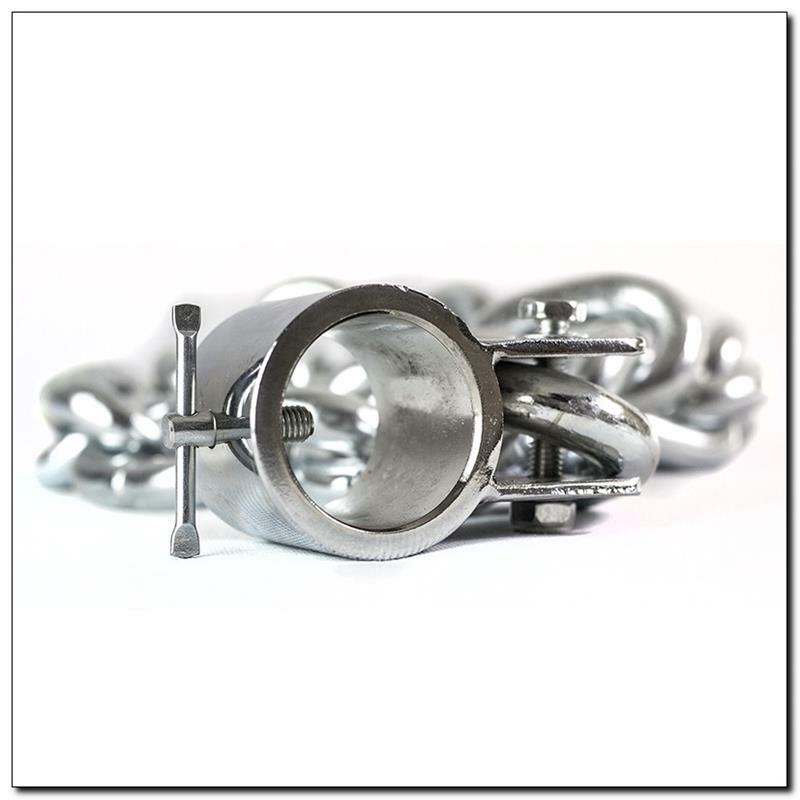 The individual cells of each chain increase the weight of the barbell being distracted from the ground. 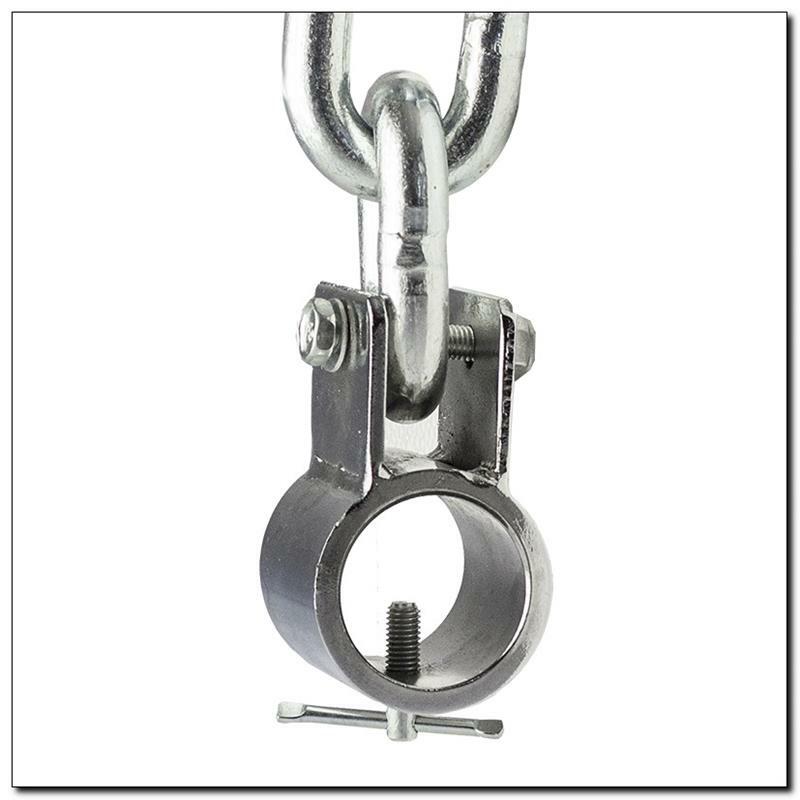 The weight of the bar to obtain the maximum value of the highest point of the phase of the rising movement. Conversely happens when leaving the bar. At yhay time, the weight decreases proportionally to the amount of the chain located on the floor. 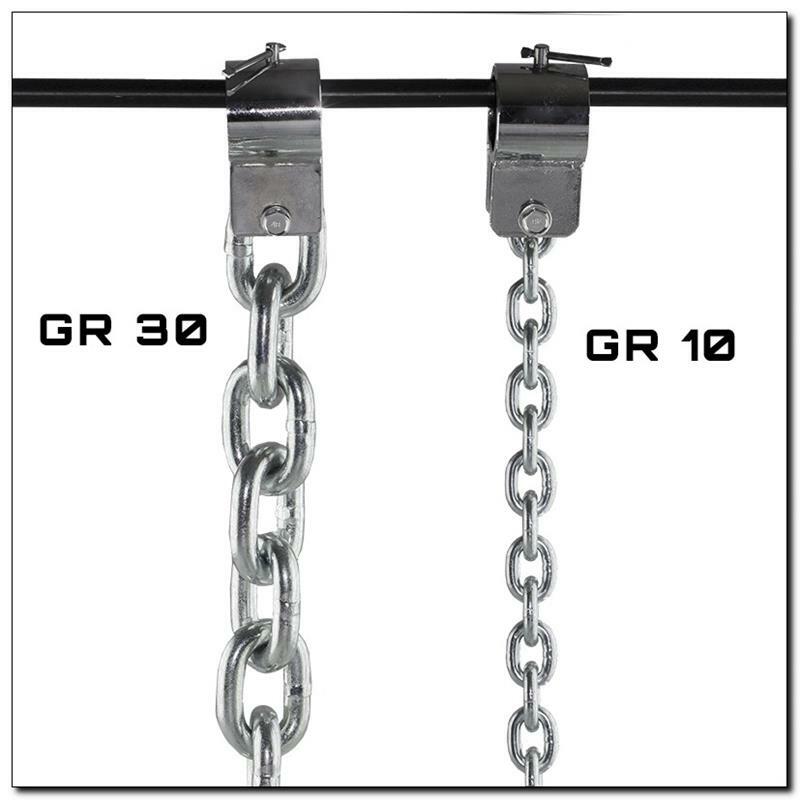 GR30 HMS chains, beneficially affect the physiological processes that occur in the muscles during exercise. This involves the utilization of after activation strengthen the force of contraction (PAP) – muscle strength increases if the phase of their initial activation, the following maximum gain strength contraction. 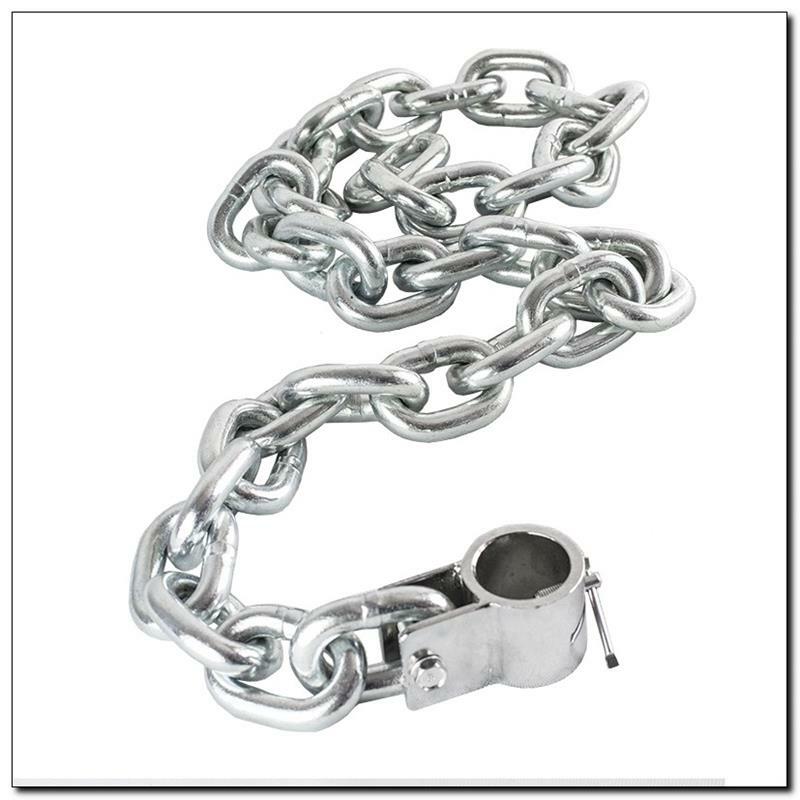 Use of chains in strength training also develops the speed of movement.